Yealink has announced that after compatibility testing, its T2x series of IP phones are now officially interoperable with Alcatel-Lucent Communication Platform – OmniPCX Office. The T2x series consists of the T20P, T22P, T26P and T28P. Collaboration with Alcatel-Lucent, the leader in mobile, fixed, IP and Optics technologies, and a pioneer in applications and services, not only does this partnership fuse Yealink and Alcatel-Lucent’s products, but this certification done within the scope of the Alcatel-Lucent Application Partner Program (AAPP) also provides affordable and efficient options for the IP market. 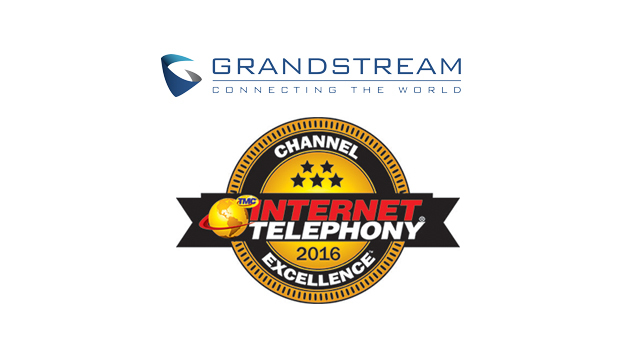 The scope of the tests is the interoperability of the application with theAlcatel-Lucent Communication Platform. It covers a basic or complexinter-working to ensure that services requested by the application and providedby the Communication Platform (and/or conversely) are properly completed.Within our common expectation, the test turned out to be a great success. 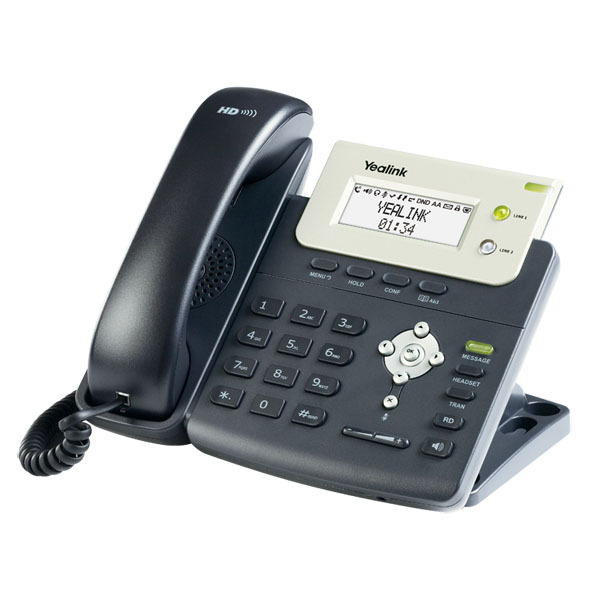 The award-winning Yealink T2xP series are qualified to meet OmniPCX Office demands,while providing its customers with the highest quality VoIP products that arenot only easy to deploy but also available at an affordable price. The reliable interoperability between Yealink and the OmniPCX Office extendsthe power of Yealink products and cost-saving benefits to Alcatel-Lucentcustomers alike.